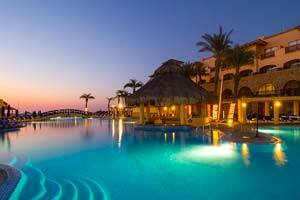 All 390 rooms at Royal Solaris Los Cabos free minibar items, and LED TVs with satellite channels. 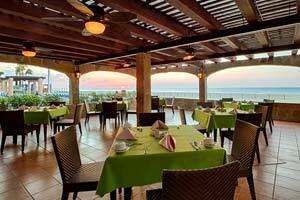 Other amenities available to guests include balconies, room service, and coffee makers. 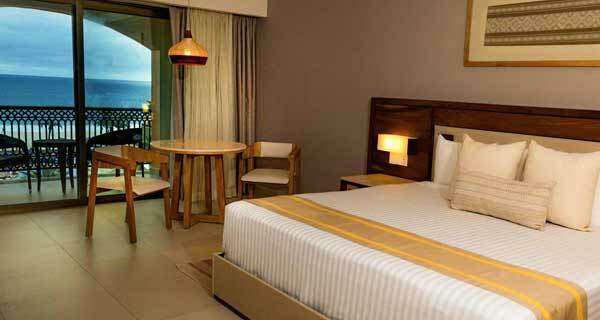 390 spacious rooms (smoking & non smoking) with minibar. 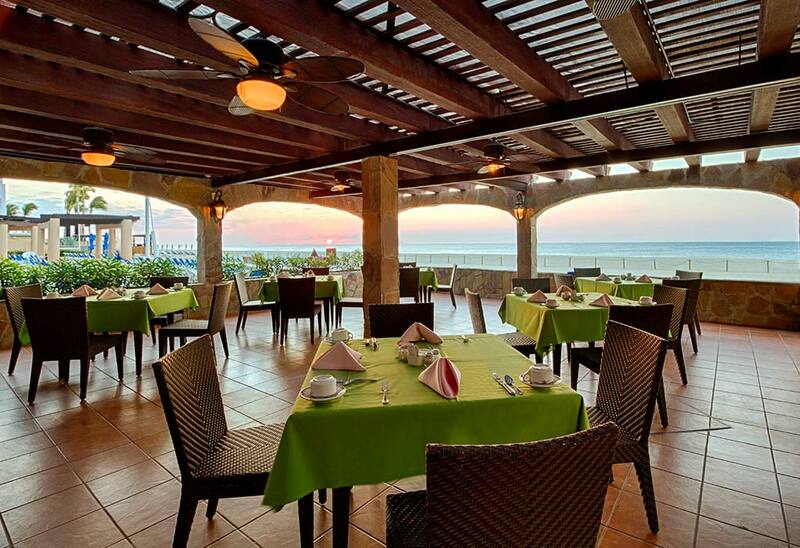 Unlimited meal and beverages in our 5 restaurants. Dinner show at Tehuacan Theather. 3 pools with heather system (including relaxes & kids pools). 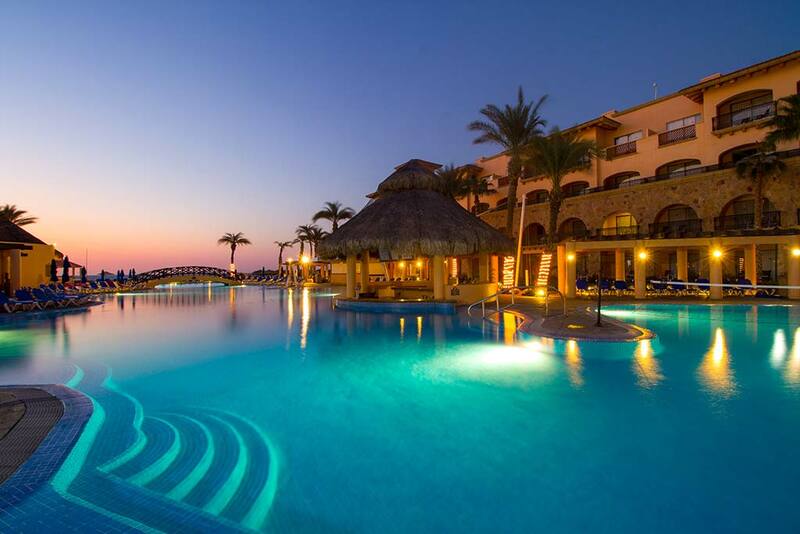 Beach front and indoor jacuzzi. 24 hrs medical service (on call), ($). 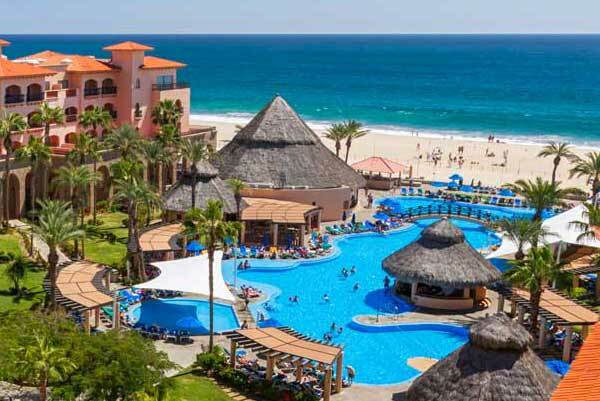 Shuttle service to Cabo San Lucas ($). Tennis and basketball courts, also beach volleyball court. 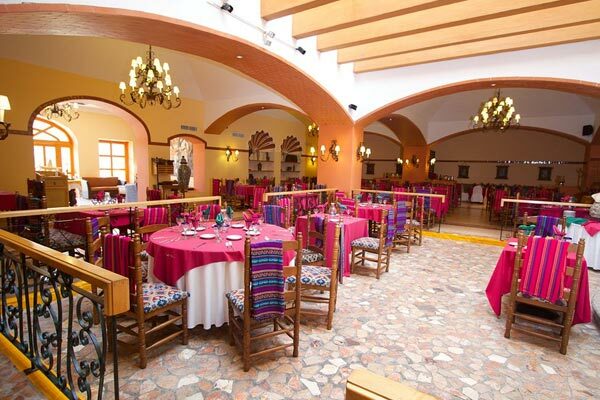 Dinner shows and theme nights: Mexican, Latin cinema solaris and evolution of dance. 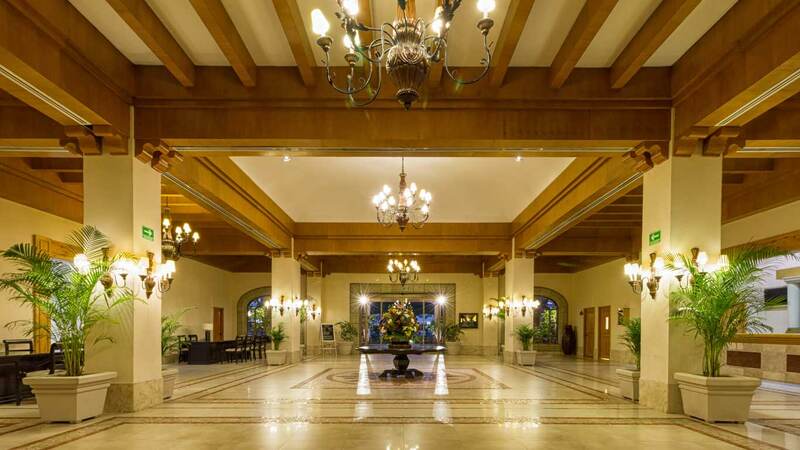 Live and ambiental music at the lobby bar. Kids club & Mini Water park. Scuba diving demo at the diving pool. 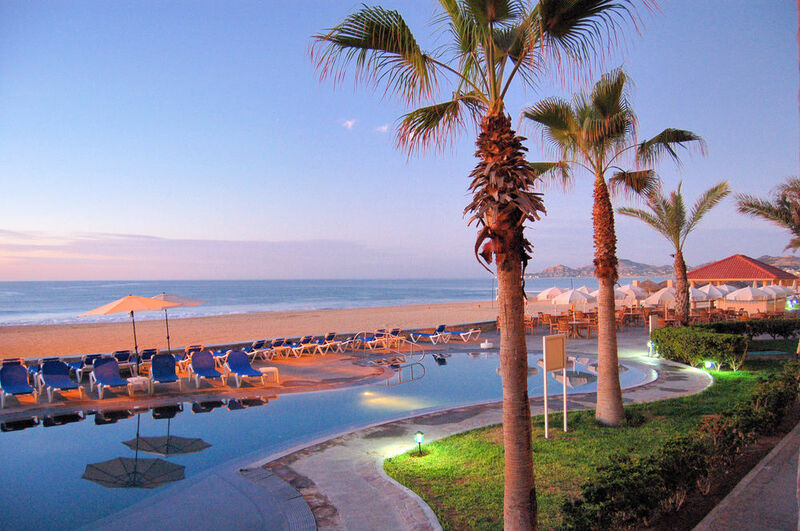 All you need in Royal Solaris Los Cabos is time! You and your family can relax and enjoy our unlimited daily activity program. 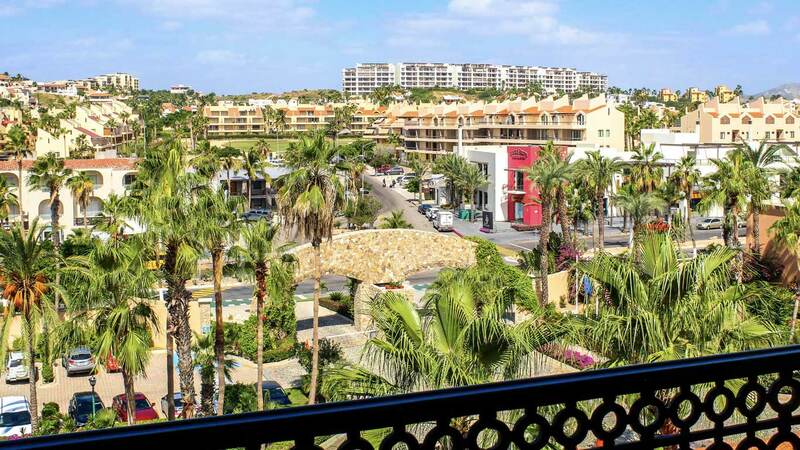 On the day let your children have fun in the Mini Club and Mini Water Park while relaxing and enjoying activities in the pool area, and at night let dazzle with the variety of amazing shows and live entertainment. 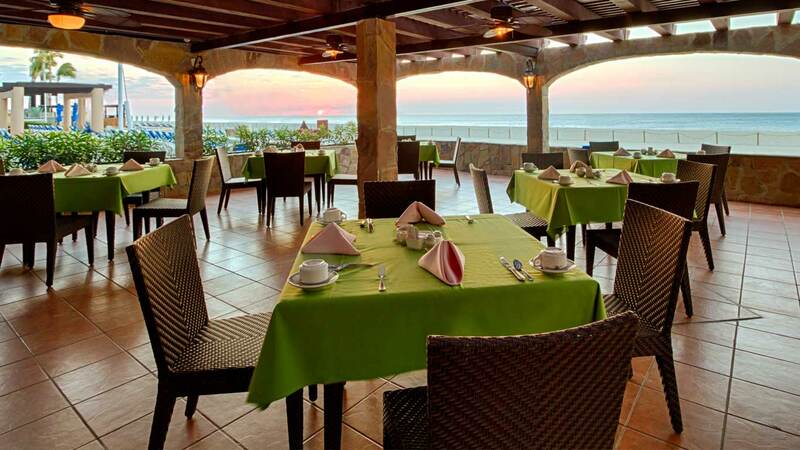 Royal Solaris Los Cabos will make your stay unforgettable vacation. Our kiddy Kid's club is open every day from 9 am to 5 pm (this schedule vary according season) and is located in a private and safe area of the hotel; it has a playground area, kid's pool, a mini water park and an activities center. Here your kids will be supervised by our professional bilingual staff. Kids 4 to 11 years old are allowed. Mini water Park - The fun and entertainment is unlimited in our fantastic Mini Water Park! In our shallow pools and worry free area for kids; they can enjoy the fabulous water slides from the Noah's Ark, their animals, the elephant's fonts and the big water slide. Activity Center Playground for Kinds - Children will enjoy activities, games and crafts supervised by our staff. Babysitter - This Service is available for children under 4 with an extra cost. For more information, please contact our guest service area. 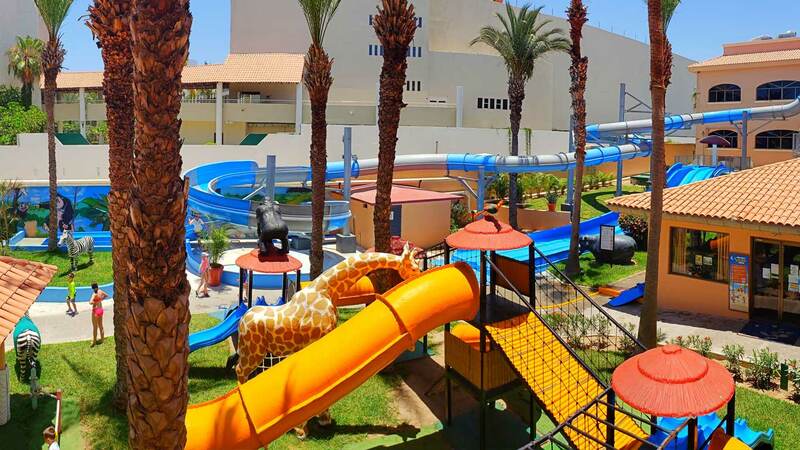 Baby Park - The Little ones now have a space at Royal Solaris Los Cabos, the new Baby Park installed inside the mini-club is a place for boys and girls up to 4 years old where they can play and have fun with games designed for them. It´s open from 9am to 5pm and requires parent supervision at all times. Table Games and Video games. Scale adventure - Come and enjoy our new attraction: Wall Climber Pancho where you can have fun climbing up to 6 meters high. Any person older than 4 years may experience this new dynamic. Ask about the hours of operation on the day of arrival with any member of our staff. Outdoor Jacuzzi (beachfront) and internal. Medical service 24 hours ($). Weekly program activities for all ages. 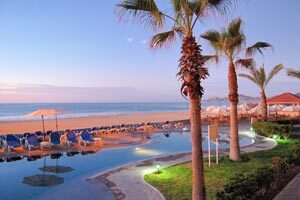 Transportation Service to Cabo San Lucas ($). Distance from airport: 20 min. Distance from Downtown: 5 min. 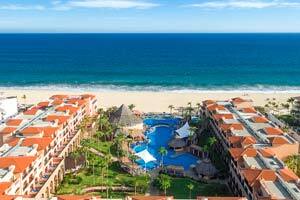 Distance from Cabo San Lucas: 30 min. 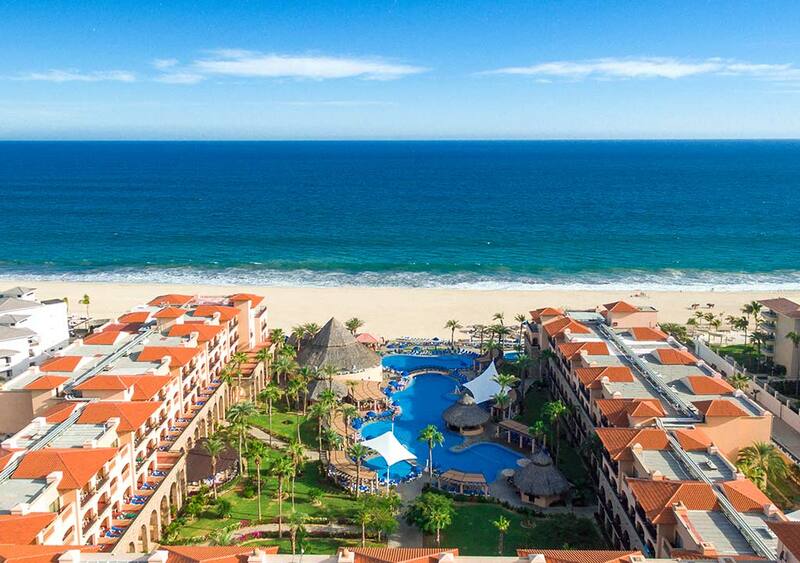 Immerse yourself in deep relaxation, balance and feeling of wellbeing that will provide the variety of services and treatments that Royal Solaris Los Cabos specifically designed to revitalize your body and soul.